Barracuda Homa Submersible Grinder Pump Selangor, Malaysia, Kuala Lumpur (KL), Rawang Supplier, Supplies, Keylargo Industrial Sdn. Bhd. Electric submersible pump with cutter system for sewage and effluent. The installation of conventional sewer systems in areas of low population like small villages, farms or under difficult topographic condition is often extremely expensive, mainly because of the high cost for large diameter pipework installation. 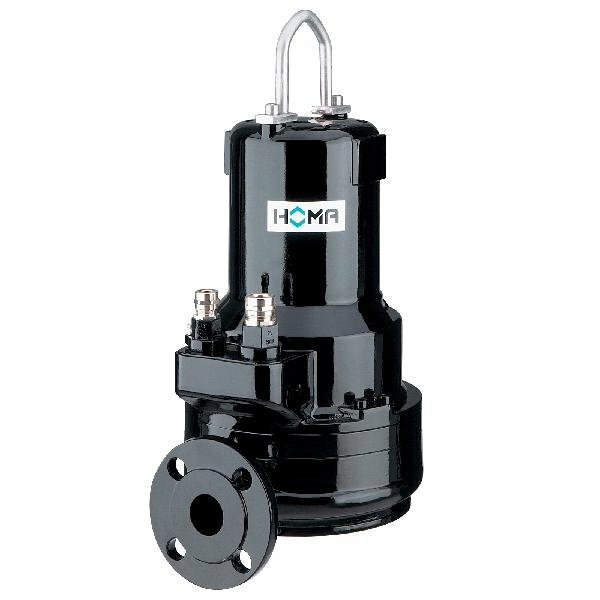 HOMA provides the perfect, economical alternative with Barracuda grinder pump pressure sewage systems. The Barracuda pumps cut all solids present in the sewage into small particles.